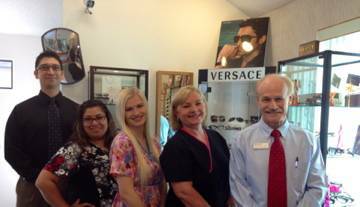 From eye exams and contact lens fittings, to laser vision correction pre and postop care, Austin Eyecare provides comprehensive eye care to patients of all ages. Dr Duke also treats a range of conditions such as minor eye injuries, eye infections, red eyes, dry eyes and glaucoma. Including Glaucoma, Dry Eye Syndrome, Cataracts and Macular Degeneration. We use cutting-edge digital imaging technology (digital retinal imaging) to assess your eyes for conditions such as glaucoma, diabetic retinopathy and macular degeneration.